Our jewelry workshop is held by Mirna Itani. 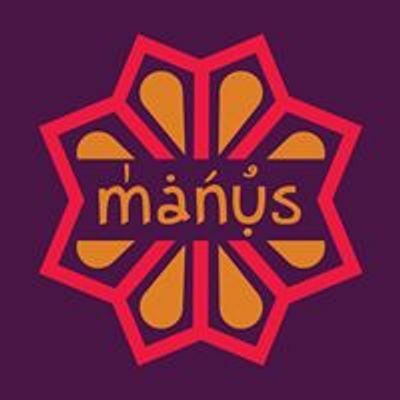 An interior designer who is passionate about jewelry making, with an experience that came from working on the designs of the products of her own brand Manus. 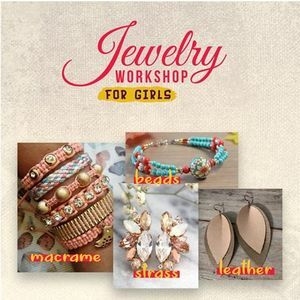 Get your girl for a journey of 4 days through March Month to experience her curiosity & creativity, with learning the basics of some type of jewelry making. 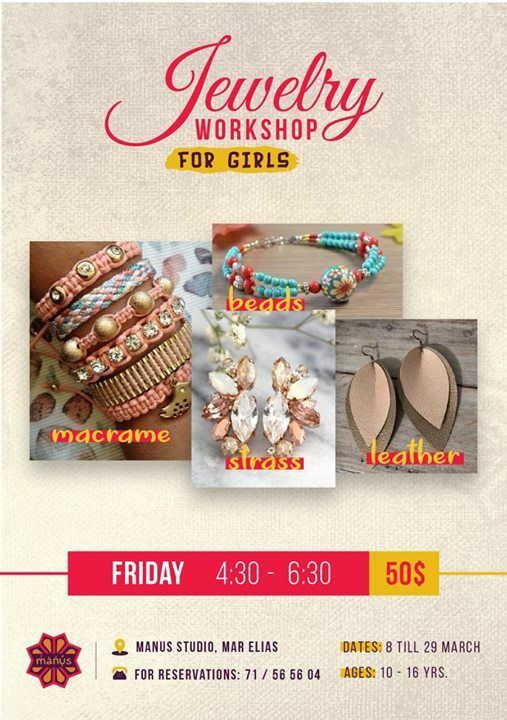 Where at the end of this workshop they will have 4 pieces of accessories, done by their own, to be proud of.